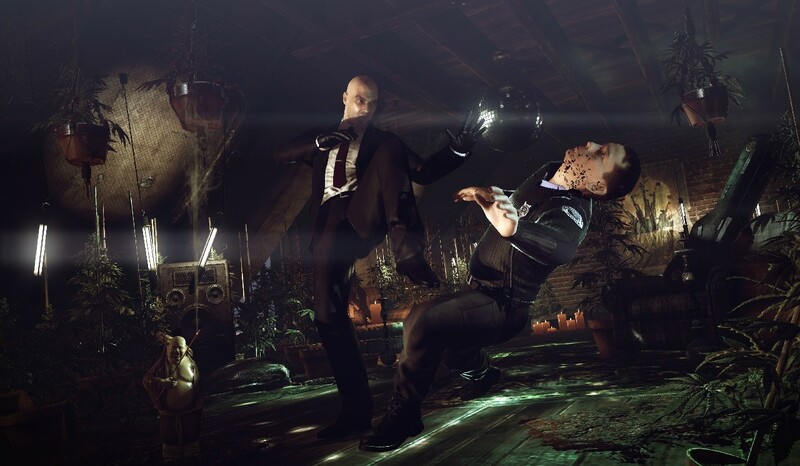 A Hitman Absolution Teaser has been released! Today marks the release of a teaser gameplay video for Hitman: Absolution, and on Tuesday, October 11th, there will be a full uncut play-through that will show off more of the game. Absolution promises to keep classic elements from the franchise, while also introducing new techniques that will make the game more accessible to new players. "The original assassin has returned in HITMAN ABSOLUTION, taking the player on a very different and personal journey. Showcasing IO Interactive’s new proprietary Glacier 2™ technology. HITMAN ABSOLUTION combines the much loved classic gameplay with completely new and exciting features for the Hitman franchise."